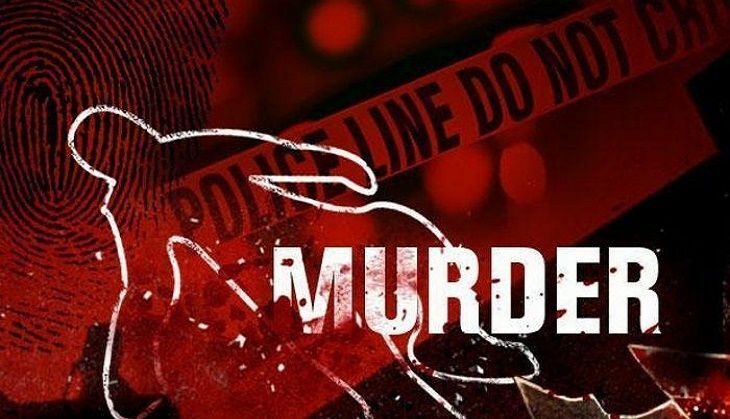 In a horrific incident, a Hyderabad businessman brutally murdered his Congolese wife and chopped up her body into pieces, stuffed it into a suitcase and tried to burn it in the outskirts of the city said the police on 4 July. Following the incident, the man was caught red-handed by locals, reported India Today. The man, identified as Rupesh Kumar Agarwal, 35, drove along with his five-year-old daughter to an isolated village area to burn the pieces of the dead body. However, while driving back to the city, his car got stuck in a rut and he had to take the help of passersby and locals to push the car. They got suspicious when they noticed blood stains on the rear side of the car and notified the police who detained Agarwal. Police said Rupesh had married Cynthia in 2008 in and the couple has a five-year-old daughter, Sania. Rupesh met Cynthia in Congo where the latter was a club dancer. Salman Khan's Sultan to release on the highest number of screens. Can you guess how many? READ NEXT >> Salman Khan's Sultan to release on the highest number of screens. Can you guess how many?